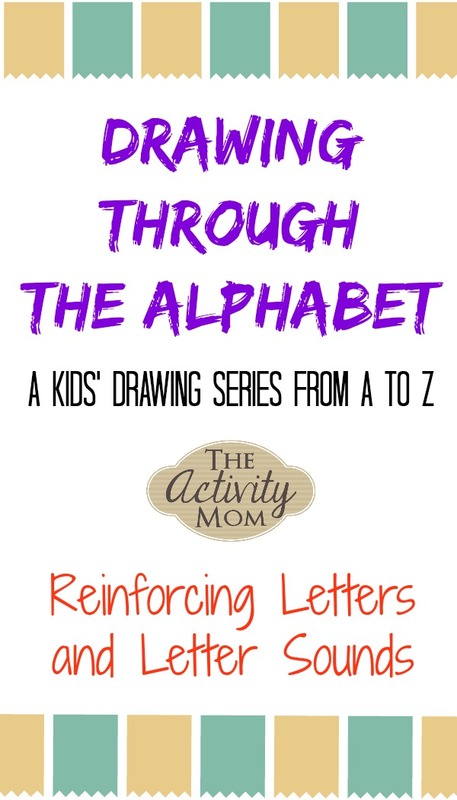 Drawing Through the Alphabet is a fun way for children to work on forming letters, use fine motor skills to draw lines and curves, and reinforce beginning letter sounds. Check out why I started this series of drawing with kids and make sure to scroll down to see what you can say to your child if they are upset with the way their drawing turns out. I think drawing with kids is such a fun way to spend time together! Start with the letter E.
Right click on the picture above and save as a jpg to your computer. 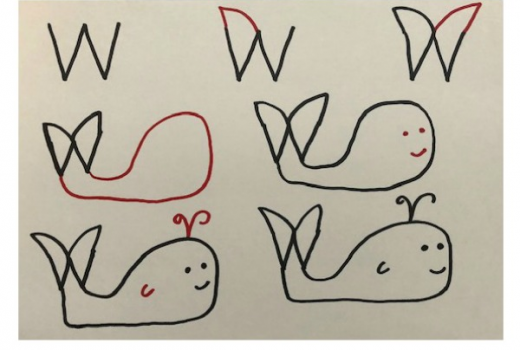 Then, open the picture from your computer and print. After the elephant is drawn, if there’s still interest, encourage your child to add details to the background of the picture or to dictate a story to you about the elephant and you write it down as they tell it. You could even create a book of drawings and stories! Children love to see you write down their stories and ideas and read it back to them.